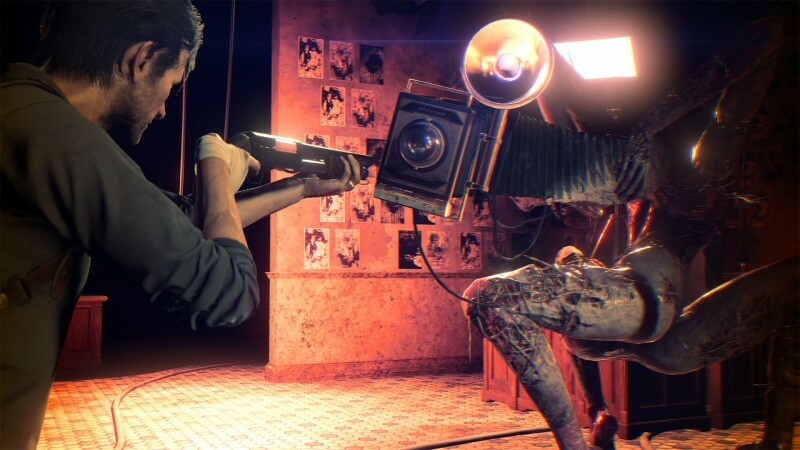 We haven't heard much from Japanese developer Tango Gameworks since they released The Evil Within. 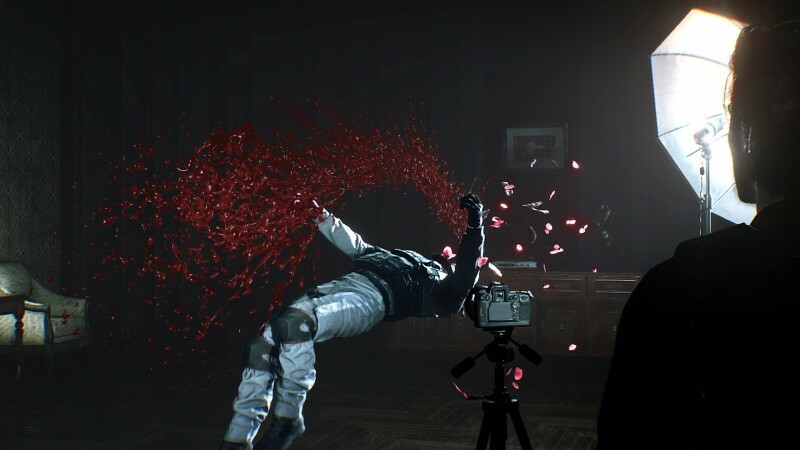 At Bethesda's E3 2017 conference, we got to see the fruits of its secretive labor: The Evil Within 2. 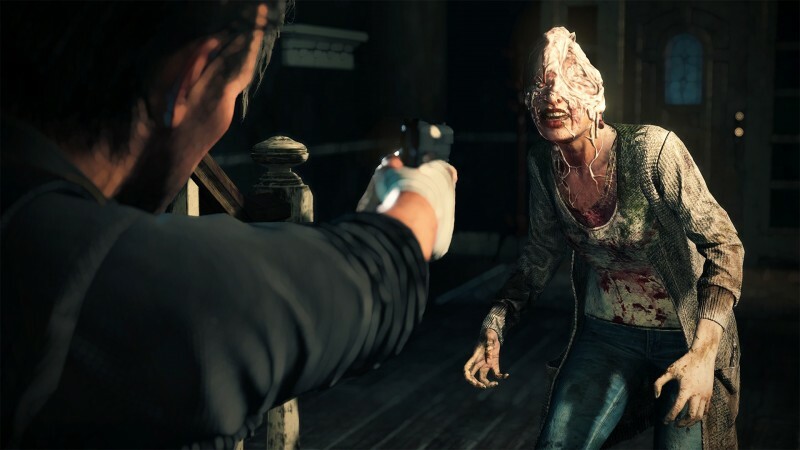 The Evil Within once again has you taking on the role of Sebastian Castellanos, who is now seeking to find his daughter, Lily, and is fighting against Mobius, the secretive organization from the first game. 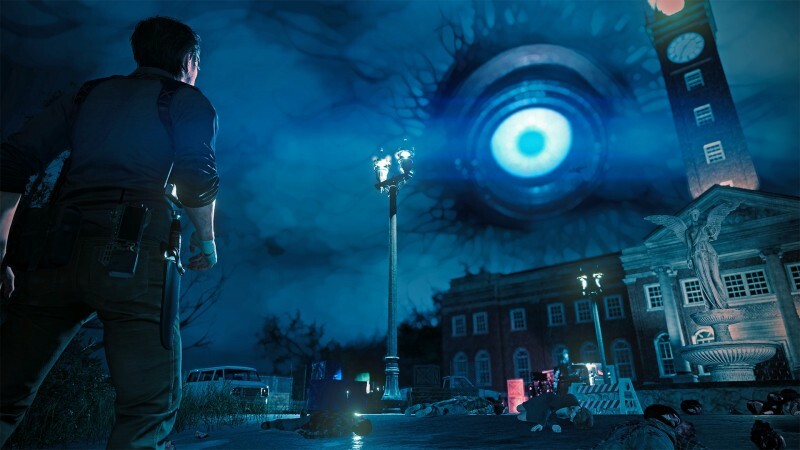 The trailer shows its horror inspiration on its sleeve: as Sebastian treads down dark hallways, strange monsters creep and crawl outside his flashlight's view, and many of the original game's surreal elements are front and center. 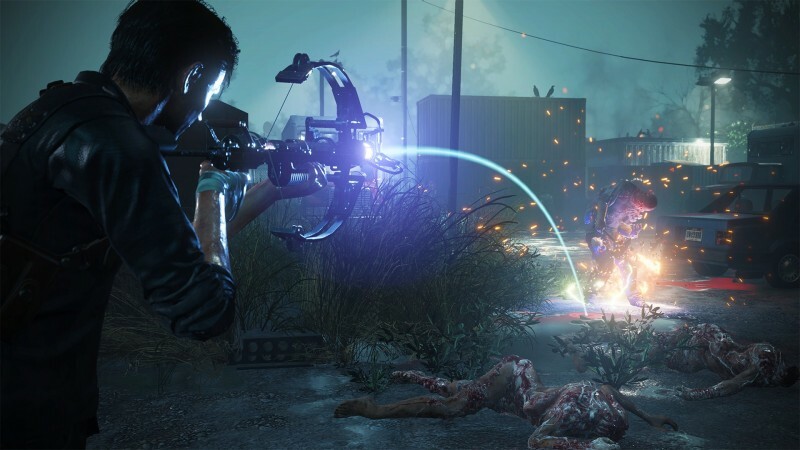 We also saw several environments, including a hospital, forest, and haunted house. 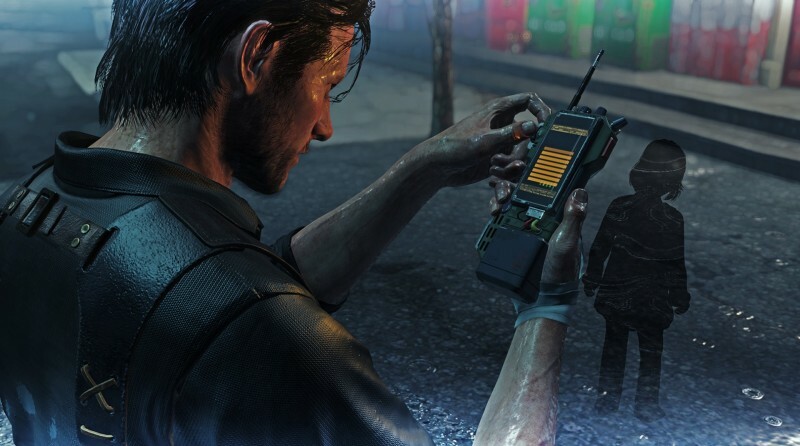 The trailer also hints at the layered narrative that defined the first game's conclusion, as Sebastian once again enters the bathtub that sent him into the dark world from the first game. The trailer also gives us a firm release date: October 13, 2017. You can watch the trailer below.